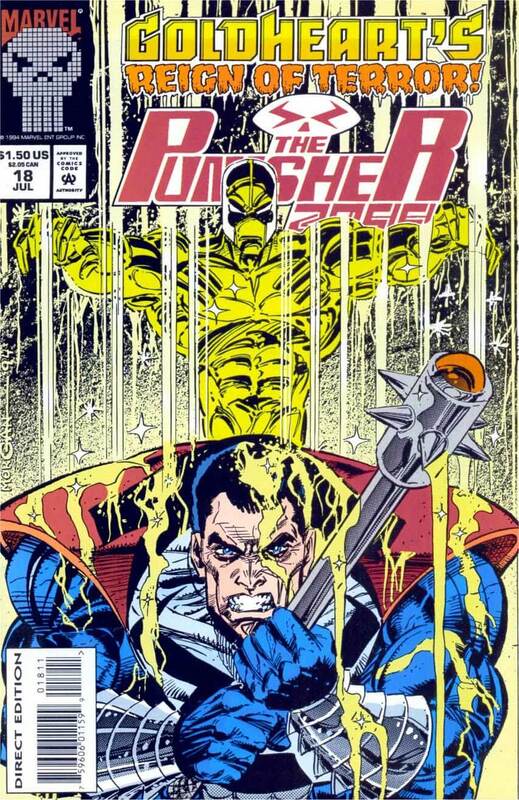 Goldheart’s reign of terror! Cop Jake Gallows is assigned a new partner. Boy, is he teed off when he learns it’s none other than the killer he fought last month as his alter ego, the Punisher!